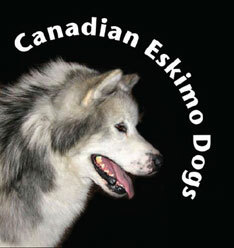 Arcticice Canadian Eskimo Dogs, Alaskan Malamutes, Wolfwalker Siberian Huskies. Canadian Champions, puppies and photos. We have long been admirers of the Northern breeds. 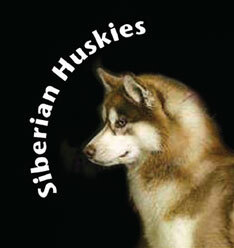 We have been involved with Siberian Huskies since the mid-nineties. 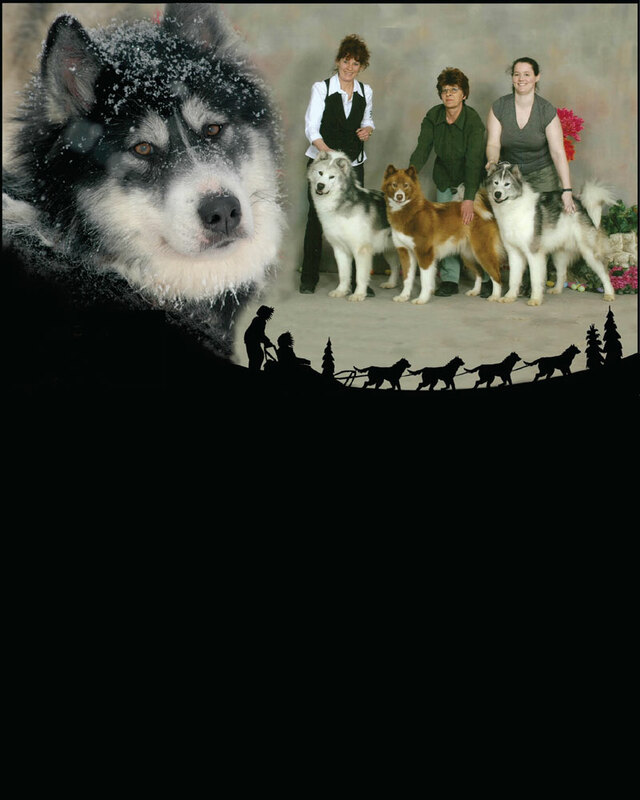 Our kennel officially began in 2001 with Siberians and evolved to include some exceptional Alaskan Malamutes, and more recently, there has been the addition of some award-winning (and very hard working) Canadian Eskimo Dogs. 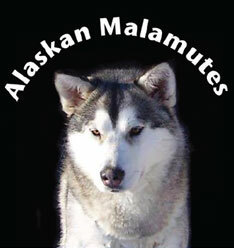 Please contact us or stop in and visit our kennels anytime to learn more about our engaging dogs! Copyright © 2007-2012. No portion of this site may be published, broadcast, rewritten or redistributed without written permission.